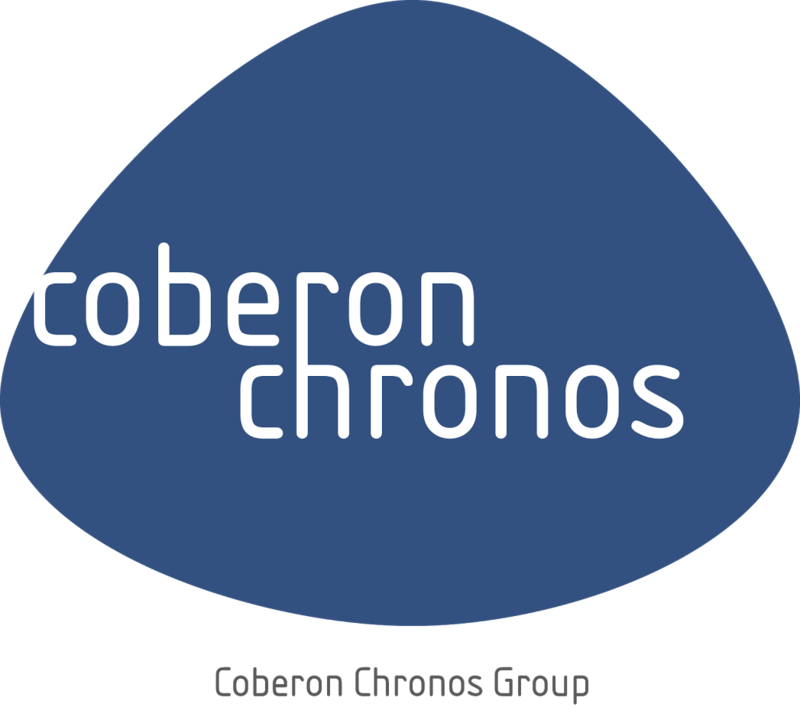 Chronos Consulting’s client is a global IT services company that provides business and value-added IT consulting, emerging technology solutions, and outsourcing services. We are seeking a seasoned Technical Recruiter experienced in hiring SAP Contractors and Employees, primarily in the technology and manufacturing industries. As a successful candidate, you are service-oriented, and skilled at multitasking: searching resumes, conducting interviews, closing candidates, for multiple roles simultaneously. Maintain and update sourcing activities such as: job spec creation, referrals, social networking, internal database and online searches, web postings, job/career fairs, and user/technical groups, etc.